Since the time of Sri Chaitanya Mahaprabhu, Mayapur has been a place for learning Gaudiya Vaishnava scriptures. It was a highly reputed place for scriptural studies. Our Acharyas, especially Srila Bhaktivinoda Thakura, Srila Bhaktisiddhanta Saraswati Thakura and Srila Prabhupada desired to reestablish Mayapur as an international center for spiritual education related to sastric studies. 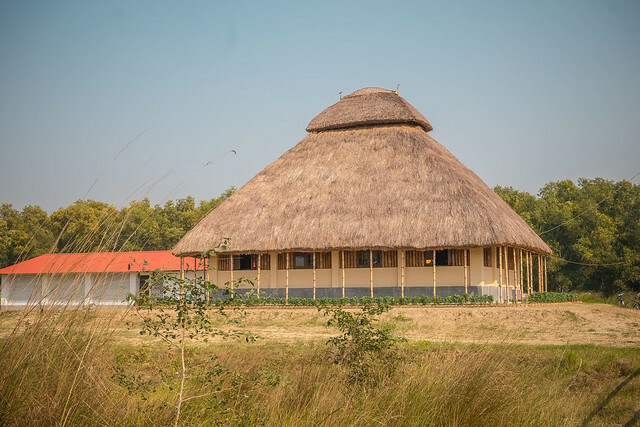 To fulfil the vision of our previous acharyas, Mayapur Institute (MI) manifested in the year 2000 with just five students. Today, MI is training over 500 students every year in various sastric courses. To date, over 3500 students have graduated from Mayapur Institute. Currently MI is offering over 30 different Courses, which includes various sastric courses like Bhakti Sastri (Bengali, English and Russian), Bhakti Vaibhava Mod 1 & 2, Bhakti Vedanta Mod 1-4, Training Courses like -Teachers Training Courses 1 & 2, Bhakti Sastri Teachers Training Course, ISKCON Disciple Courses (Hindi, English, Russian, Bengali and Chinese), Language Courses like Sanskrit Course, Other short-term courses like Communications, Spiritual Leadership, Varnashrama Courses, Krishna Conscious Grihasta Ashrama Course, Courses for the resident devotees like Welcome Course, Bhakti Sastri Part-time Course, Bhagavata Vicara Course (English and Bengali). Also we have online courses like Gita Sanskrit, Basic Bhagavad Gita and Bhakti Sastri Online course. 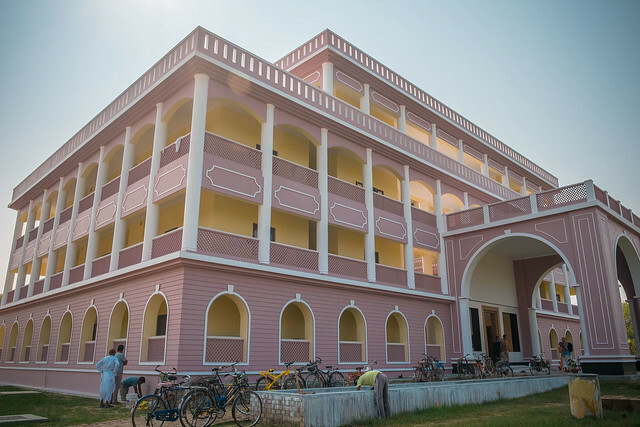 Based on the success of MI’s sastric study programs and resulting growth in enrolments and to offer better services to the student community, MI has now embarked on setting up an exclusive gender separate campus at Mayapur. Due to the sheer size and cost of the project, construction of the campus facility will be phase wise. Phase-1 of the campus was inaugurated on 3rd Jul 2017 in the auspicious presence of HH Jayapataka Swami, HH Bhakti Vishrambha Madhava Swami, HH Bhakti Purushottama Swami and many Srila Prabhupada disciples and senior devotees.